We’re going to the state of California to meet today’s Feathery friend. 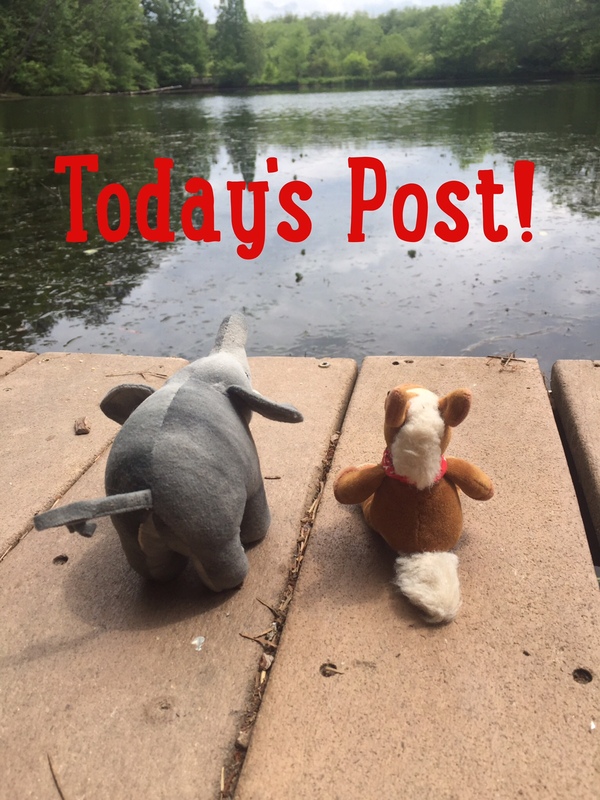 Who’s up for today’s adventure? Let’s do this! 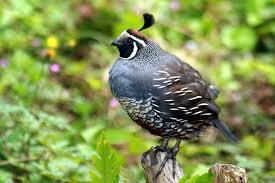 California Quails have a long tear drop shaped crest on their head. They have scaly plumage on their bellies. 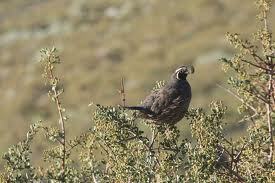 California Quails are very shy. 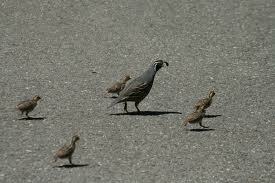 California quails live in small flocks. 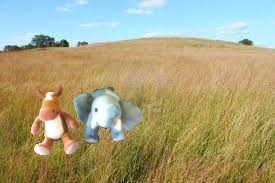 They are often heard before they are scene. California quails are so cute with their little crest of feathers. Their call is also funny; some people say they sound like they’re saying Chicago! That first picture makes this quail look like a meatball. I like meatballs. Mmmmm. Cupcake! Please don’t eat the birdies!